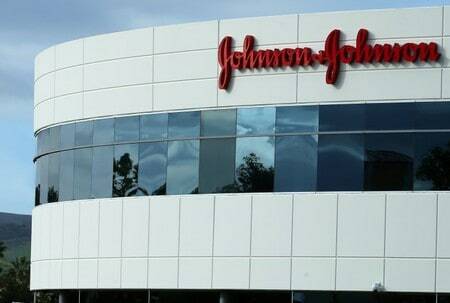 CHICAGO (Reuters) – Johnson & Johnson said on Thursday it will start adding the price of its medicines to television commercials by next month, becoming the first drugmaker to heed a call by U.S. President Donald Trump for price transparency of drugs advertised directly to consumers on TV. The healthcare conglomerate said it will include both the list price of a product – the price before any rebates or discounts to insurers or pharmacy benefit managers – as well as potential out-of-pocket costs that patients will pay. The move, announced in a statement on J&J’s website, won swift praise from U.S. Health and Human Services Secretary Alex Azar. Last May, Azar’s office released a blueprint for reducing the cost of drug prices, which included a proposal to require disclosure of list prices in TV ads for drugs. Ads for the blood thinner Xarelto, J&J’s most widely prescribed medicine, will be the first television spot to include pricing information, the company said. The treatment used to prevent blood clots costs about $450 to $540 a month.